What could a graffiti artist, eminent neurologist, star athlete, celebrity chef, fashion designer, rocket scientist, and Grammy Award–winning musician possibly have in common? 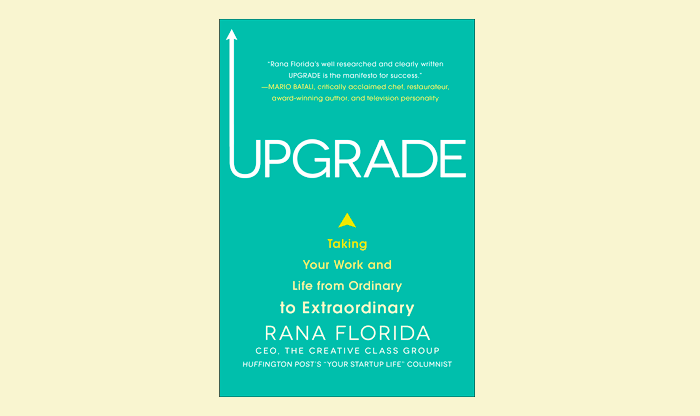 In this groundbreaking new book, Rana Florida shares their formula, giving you the tools to achieve unimaginable success in work and life. 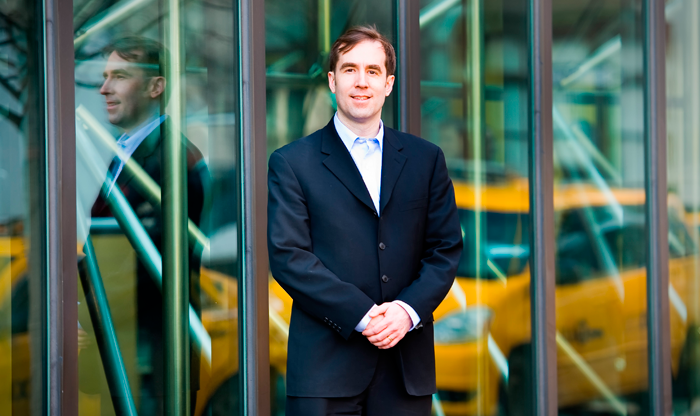 Upgrade gathers the best practices, not just from CEOs and business executives but from entrepreneurs, innovative thinkers, and creative leaders. But it’s never too late to envision an entirely different future―or to actively upgrade your life. It’s not about finding more time, money, or resources. Anyone can do it. 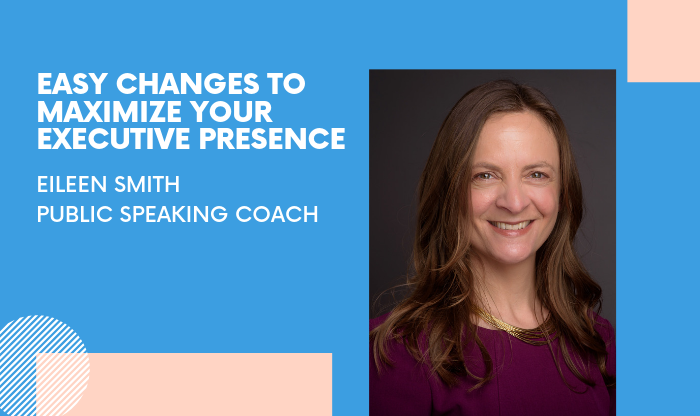 Well known as a writer on business and leadership – for Fast Company, Inc.com, and the Huffington Post – Rana has also served as a guest business analyst on The Today Show. and MSNBC’s, The Cycle, has been a Fox News contributor for several years, and has been featured in The New York Times and in interviews for The Wall Street Journal, Market Watch, CNN, Vogue Magazine, The Globe and Mail and more. Her one-on-one high profile interviews have covered notables – from President Bill Clinton and First Lady Michelle Obama to tennis great Andre Agassi– and many more. 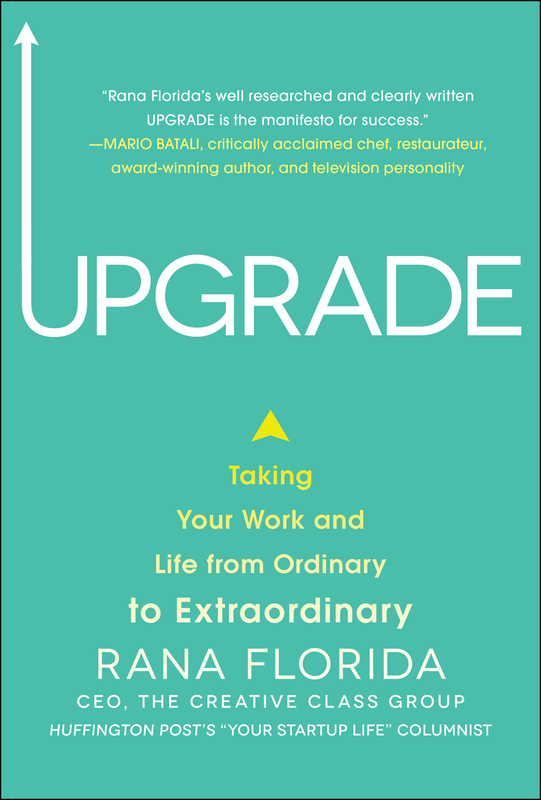 Her book, Upgrade—Taking Your Work and Life From Ordinary to Extraordinary (McGraw Hill, 2013) was a ‘Business Best Seller,’ by Tattered Cover, the largest independent bookstore retailer in the U.S. and The Globe and Mail, Editor’s Pick.